Uber’s India and South Asia head Pradeep Parameswaran said in an internal email to company executives that 11% of the cab-hailing app’s global rides come from India, according to a CNBC report. 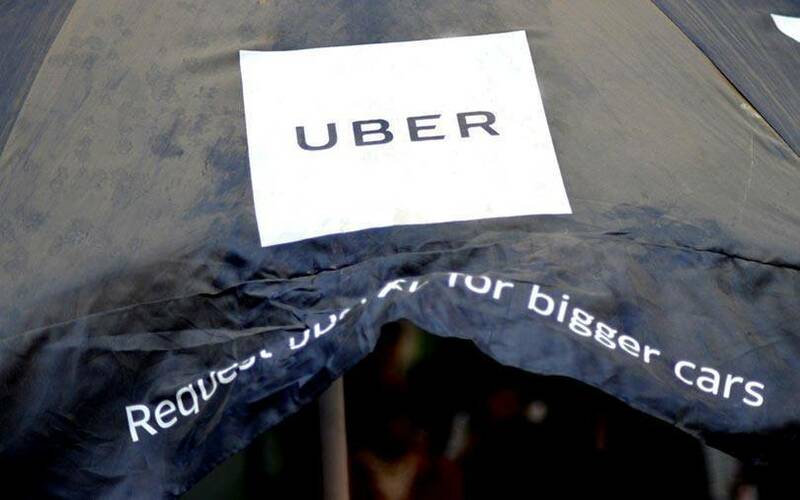 Uber India reached annualised bookings of $1.64 billion in the third quarter of the year, according to the report. Email queries to Uber India seeking confirmation of and comments on the report did not get a response till the time of publishing this report. In the internal email, Parameswaran has reportedly said that the US-headquartered company will close the year in its “strongest position ever—as the ride-sharing leader in India”. Email queries to Ola seeking comments on Parameswaran’s remark did not immediately get a response. Ola is India’s homegrown competitor to Uber in the country. Parameswaran, in the email, did not reveal revenue figures from India. In June, Uber announced the appointment of Parameswaran as its new president for India and South Asia. Parameswaran joined Uber in January last year. The Dara Khosrowshahi-led company has turned its attention to India after selling its China and Southeast Asia units to Didi Chuxing and Grab, respectively. Uber used to operate in about 60 cities in China and served 40 million rides a week, at the time of the deal. The San Francisco-based firm had entered China in February 2014, two years after Didi Chuxing was founded. Didi Chuxing operates in over 400 cities in China. As part of the Grab deal, Uber took a 27.5% stake in Grab and Uber’s Khosrowshahi joined the Singapore-based firm’s board. Both Uber and Ola have suffered heavy losses in their efforts to get an upper hand in India.